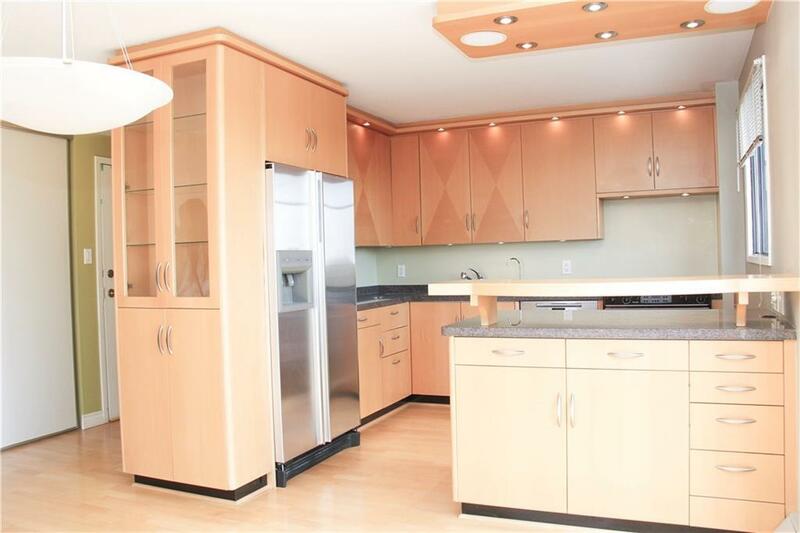 Gorgeous and bright top floor unit boasts views to the South, West and North. Located in one of Calgary's most respected properties-Dorchester Square- its location couldn't be better. Close to trendy 17th Ave with all the restaurants and shopping and an easy walk to the CORE downtown. 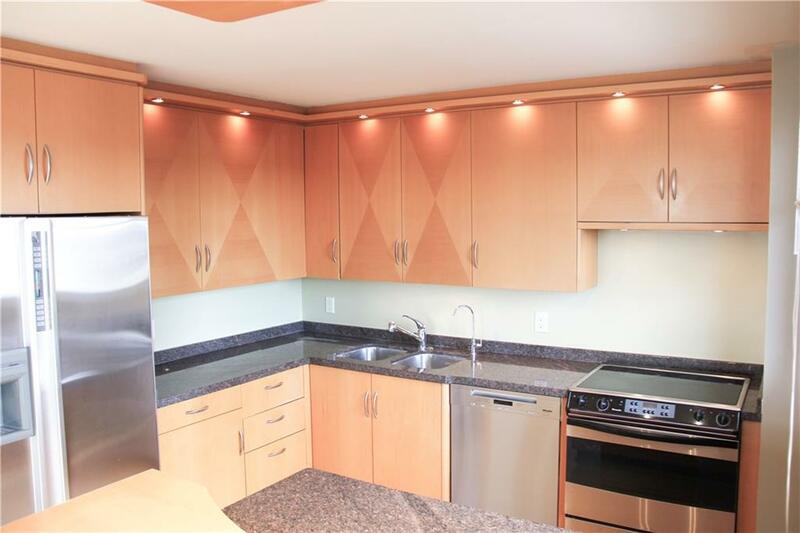 This well maintained unit could not be more desirable with a bright and sunny living room, open layout and kitchen featuring high end cabinetry. 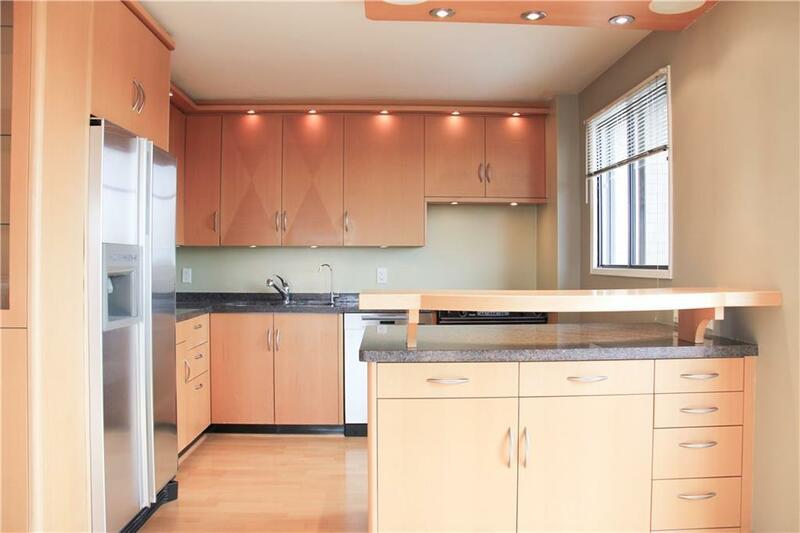 Gleaming hardwood floors stretch throughout main living space and two bedrooms. Great size master with amazing views to the west and 2 piece EnSite is a perfect space to relax in. 2nd bedroom is also a good size with its own gorgeous view of the park and downtown.